Love her! 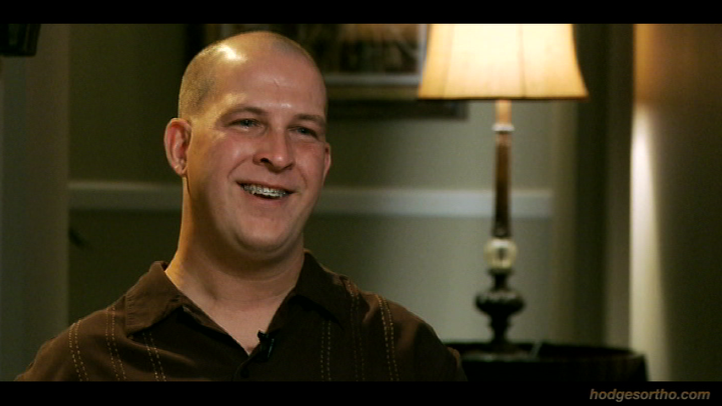 We love Kellyn Hodges! She listens to her patients and provides excellent care! Her staff is very friendly and helpful as well! When I realized I would be getting braces, I was a little nervous, reluctant and apprehensive because I didn’t know how it would affect me. After my initial visit with Dr. Hodges, I realized she cared about giving me a good end result that I could be proud of. She and her staff care very much about me and the other patients. As a teenager, it’s not easy adjusting to change or transition, but I’m learning to trust the process. I’m glad I have my braces and when I get them off next year, I will be able to have a smile and teeth I can show the world. 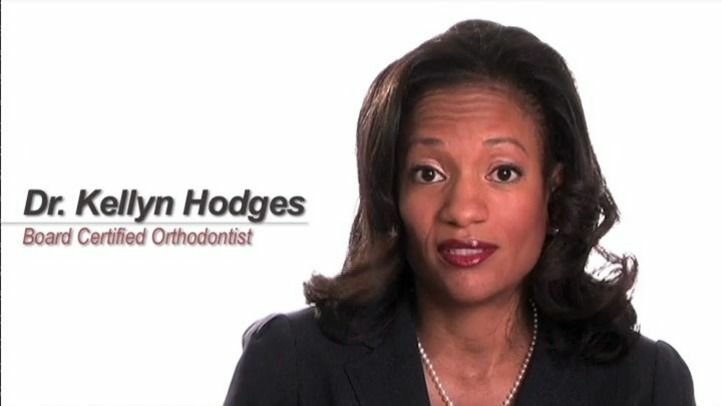 Dr. Kellyn Hodges, serving patients in Bala Cynwyd, Bensalem, Montgomeryville and surrounding communities, discusses the benefits of adult orthodontics. It's never too late to achieve a straighter, more uniform smile and adult patients interested in orthodontics are encouraged to visit our Philadelphia office. I would send references to anyone who’s looking for a great orthodontist. Everyone is pleasent and does their job with a smile. Thank You for all that you do great job guys!! !